Whatever your style and preference, you can select your new windows from our comprehensive range of products. We offer both uPVC windows and aluminium windows and have profiles suitable for traditional and contemporary homes, plus additional options for commercial projects. 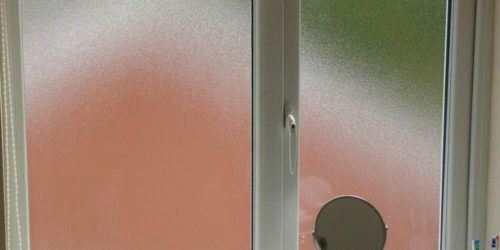 All our windows are highly insulated, with the option of triple glazing and A-rated specifications. Aluminium and PVC frames are low maintenance, available in an impressive choice of colours and all have multi-point locking mechanisms to enhance security. 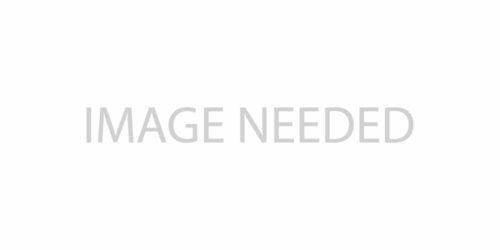 Our strong, versatile aluminium windows create a stylish look that is built to last. 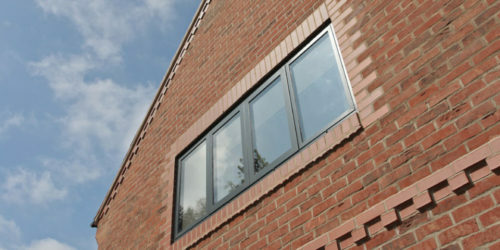 With aluminium you can achieve large sashes with modern slim lines. Aluminium windows can incorporate top hung, side hung and tilt turn opening panes, and are all bespoke to your exact requirements. Our PVC windows are not just those white plastic frames that spring to mind, but we also offer wood-grain finishes and a choice of solid colour frames including the very popular anthracite grey. They are impressively affordable and will never rust, warp, rot or need painting! 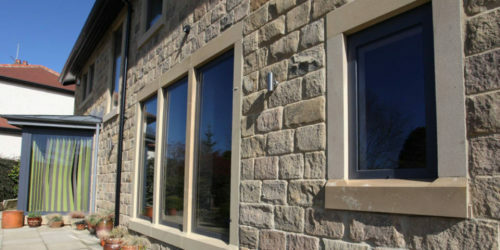 Whether you’re simply replacing existing window frames or looking to complement your new bi-folding door installation, we can create made-to-measure 100% bespoke windows to order – from fixed and tilt & turn, to bay windows, bow windows, fire escape windows, crittall style slim framed windows, and even shaped apexes and gables – just speak to us if you need anything unusual and we’ll be able to find a solution for you. We have many of our windows installed in our showroom in Snetterton, Norfolk and would be pleased to welcome you to show you the options we can offer.